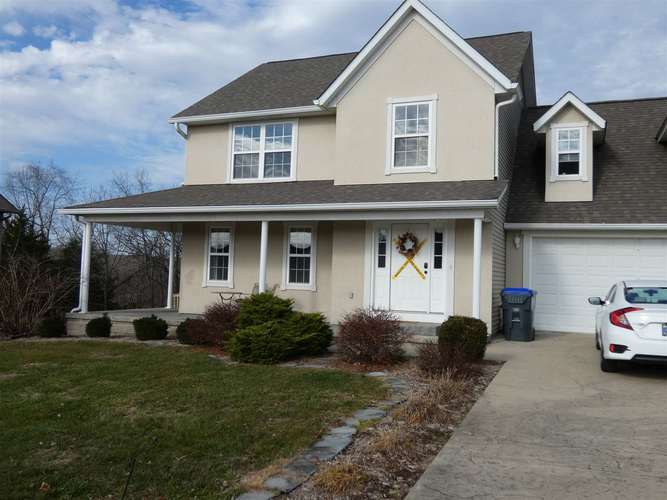 Check out this 4 bedroom 2.5 bath home! Fenced in back yard with a 2 car garage. All new appliances. New toilets in bathroom and house recently painted. Over 2000 square feet. Master bath with walk in closet. New sliding door in rear. Listing provided courtesy of House of Realty LLC.